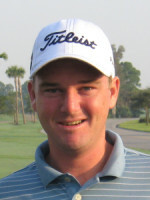 LAKE WORTH, Fla. – Scott Turner (a) from Stuart, FL, birdied the first playoff hole to win for the 9th time on the Minor League Golf Tour. 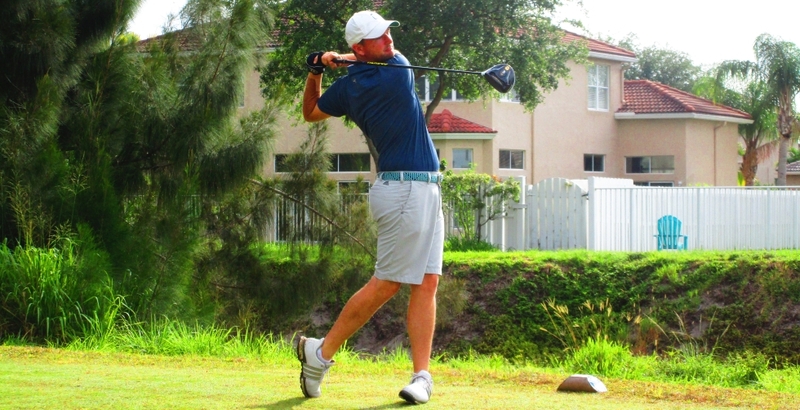 He outlasted Brian Fister from Lexington, KY and amateur Kevin Talty from Williston, NY after they tied at 5-under par 67 in regulation at Winston Trails Golf Club. Turner overcame two bogies with seven birdies, Fister one bogey and six birdies and Talty one bogey, two birdies and two eagles including the final hole to get into the playoff. Turner, the MLGT tournament director, made a decision to forfeit any prize money before the event started to maintain the integrity of the tournament. He was playing due to the small field and to get ready for the FSGA Mid-Am this coming weekend. Fister and Talty split 1st ($525) and 2nd ($380) place prize earning $452.50 a piece. Two more 18-hole tournaments are scheduled this week, Wednesday, TPC Eagle Trace, Coral Springs, and Thursday, PGA National’s Palmer course. 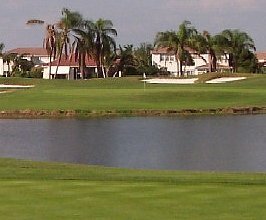 Qualifying School Contest #3 starts in just 14 days at the beautiful Seagate Country Club. It is a 36 hole event Monday and Tuesday May 21-22. The entry fee for the 2-day event is $350 with 40% of the field earning a check with an optional $200 Qualifying School Contest presented by Joey D Golf where the low score will win $4,500 (guaranteed) to put towards the Q-School entry of their choice. Any questions please call Tournament Director Scott Turner at 561-598-9630.